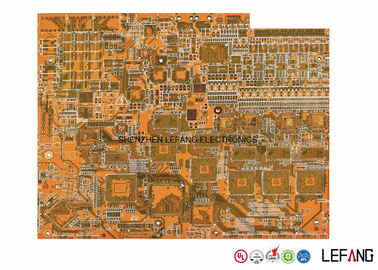 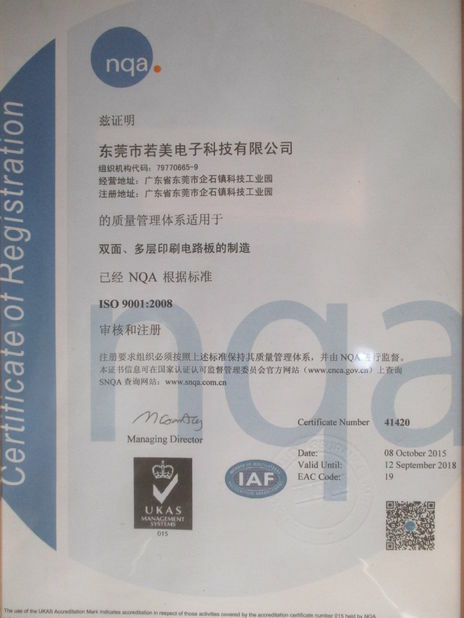 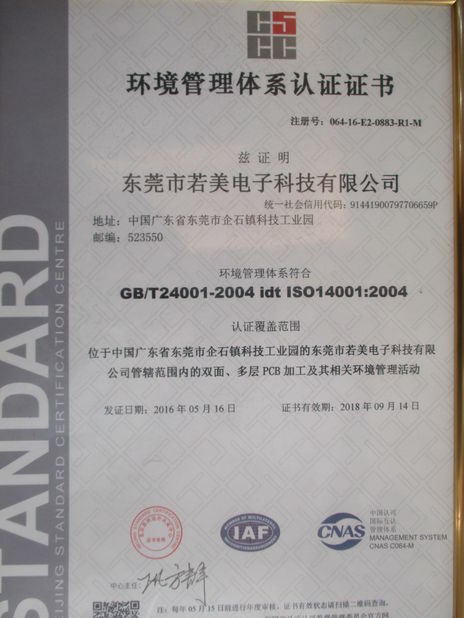 High TG PCB is required in various area, especially the machines with high operating temperature. 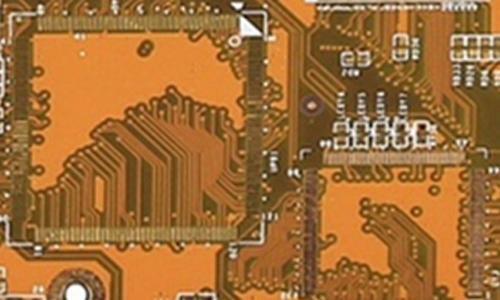 As we all know, if the operating temperature exceeds the board TG value, the PCB board will start to change from solid to liquid, which will damage the circuit and stop the operating equipment. 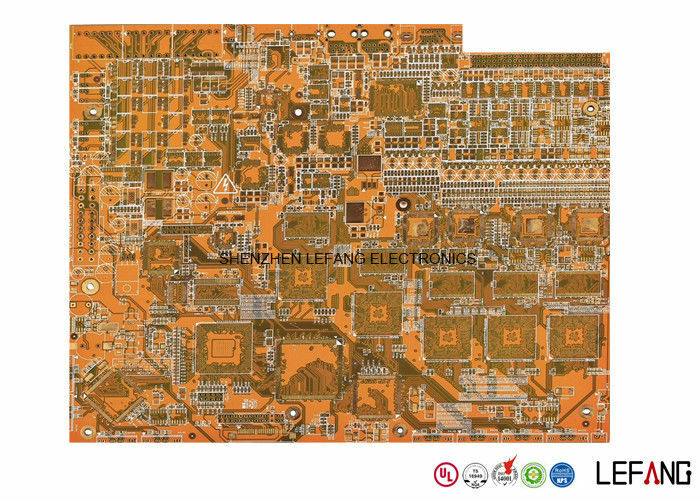 So if you need to choose a high TG PCB, it depends on the operating temperature of your machines.